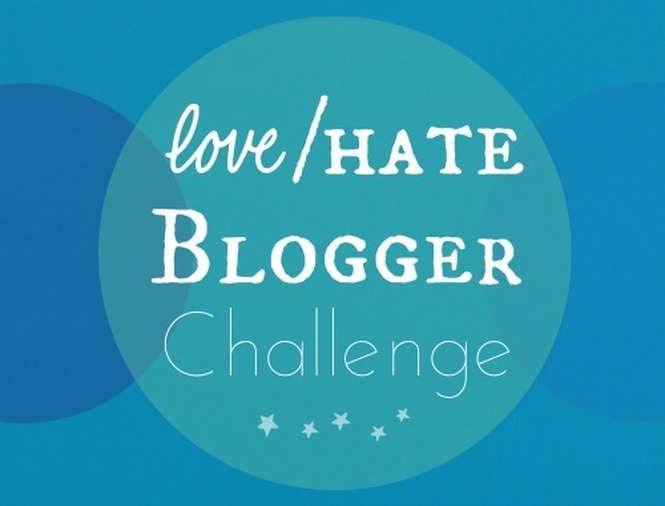 Last week, I was asked by my awesome blogging friend Jazzfeathers to participate in a blogging challenge: the Love/Hate Challenge. The only thing you have to do is write ten things you love, then ten things you hate. She did hers about writing, which you can see here. Mine will be about historical research, because I spend a lot of time doing that for this blog! 1) That feeling you get when you finally track down that elusive source you’ve dug through ten different bibliographies to find! 8) Using the ILL department of my home library, since they’re so nice about getting obscure stuff for me from all over the country. Thanks to all the other ILL departments out there for sending things, too! 1) Using and trusting Source A for a while, only to find out from Source B, C, and D that Source A is considered a pack of lies and no one should ever use it for anything ever. 5) When you remember this cool bit of info you read somewhere and really, really want to use it in your book/blog, but you can’t find it anywhere! 9) Reading ten books on one subject and learning nothing new—because they’re just referencing one another’s work! 10) Microfiche. No. Just, no. This entry was posted in Uncategorized and tagged love/hate blog challenge. Bookmark the permalink. You hate microfiches? Noooo! I love microfiches! They’re so diesel!!!! Well, as you can imagine, what frustrates me the most is knowing there is a wealth of info in American libreries I have no access to. Even scanning back issues of newspapers is very hard for me, because usually I have a very limited access to archives and normally only after paying a fee. Eh… I’ve done my best doing with books and material online. I’ve come across some very interesting file online… after searching and searching and searching. Cursory reserch online is good at the beginning, when you’re trying to get a feeling for the time. It’s also good for perusing bibliographies, so that then I can get the book on a store or another. But if you persist, you can also find documents which are very specific and with info that is hard to find elsewhere.